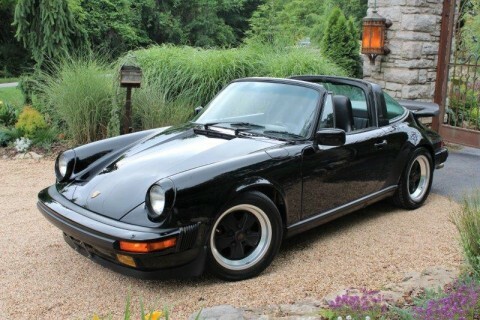 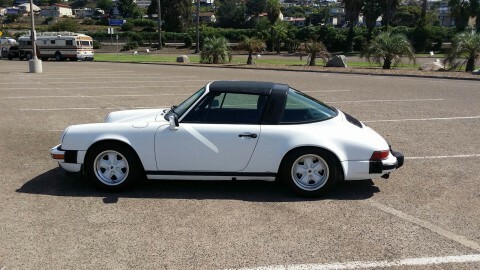 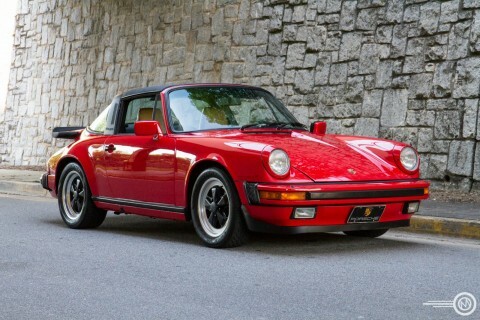 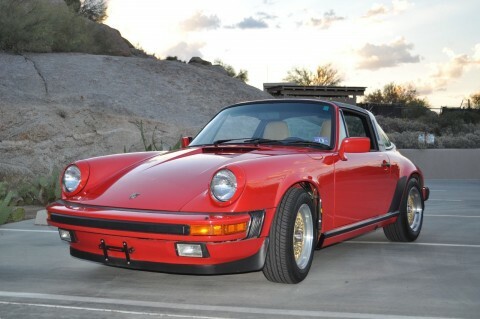 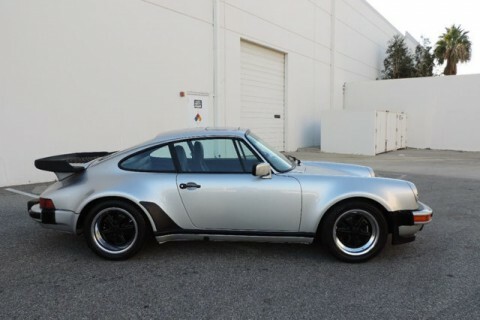 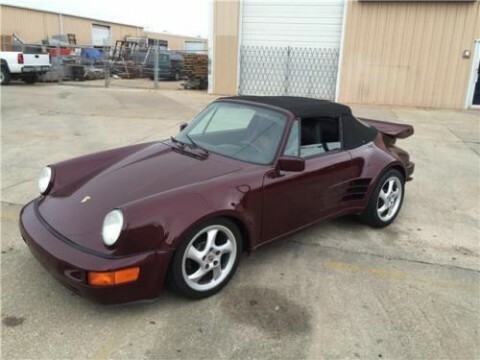 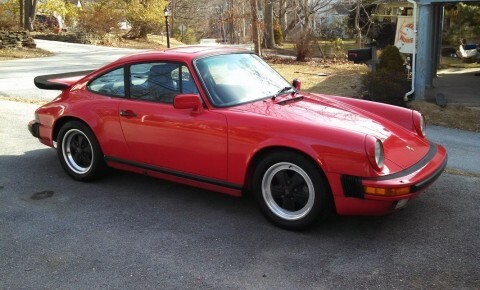 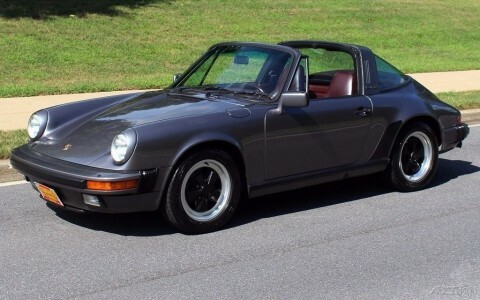 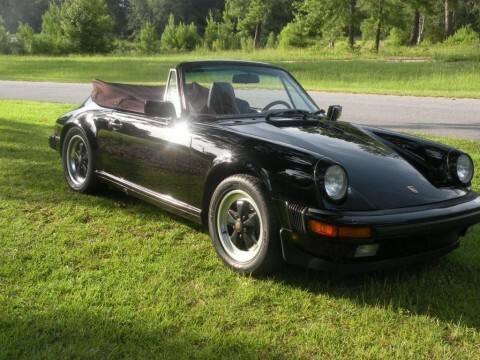 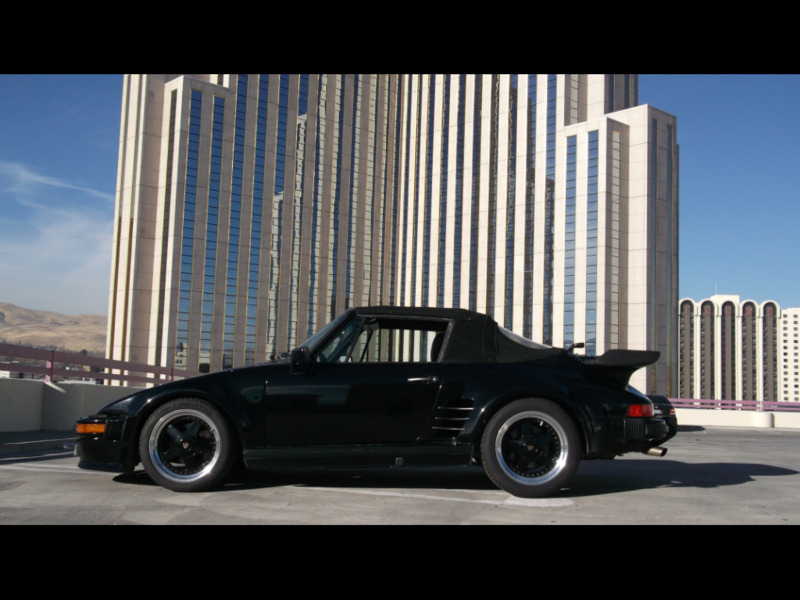 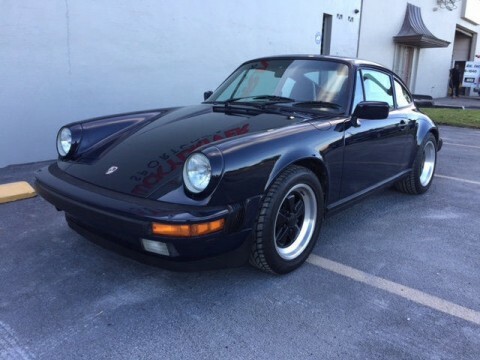 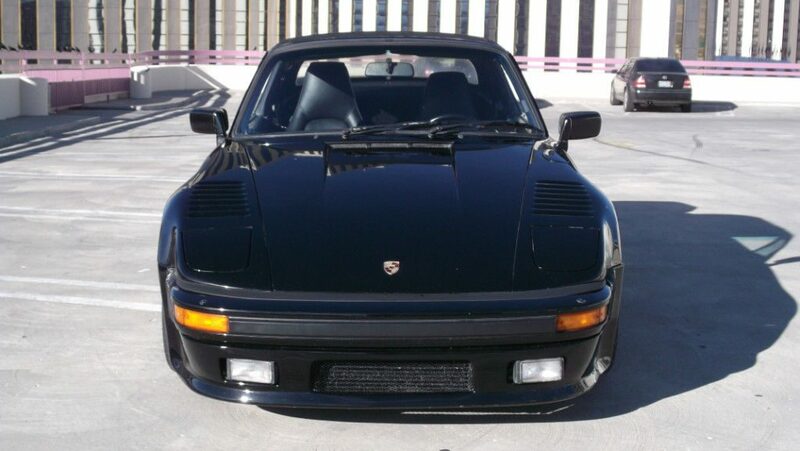 1986 Porsche 911 Carrera Cabriolet Sland Nose conversion with steel fenders front and rear. 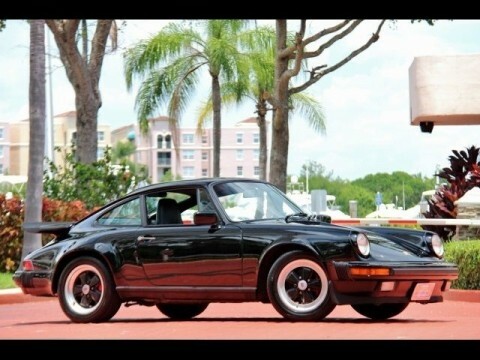 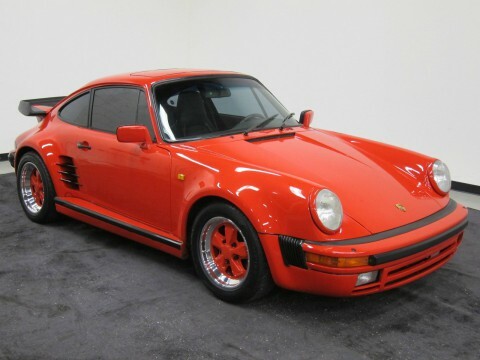 3.2 liter air cooled opposed 6 engine. 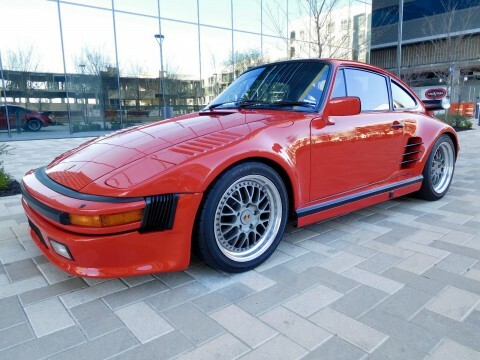 915 5 speed manual transmission. 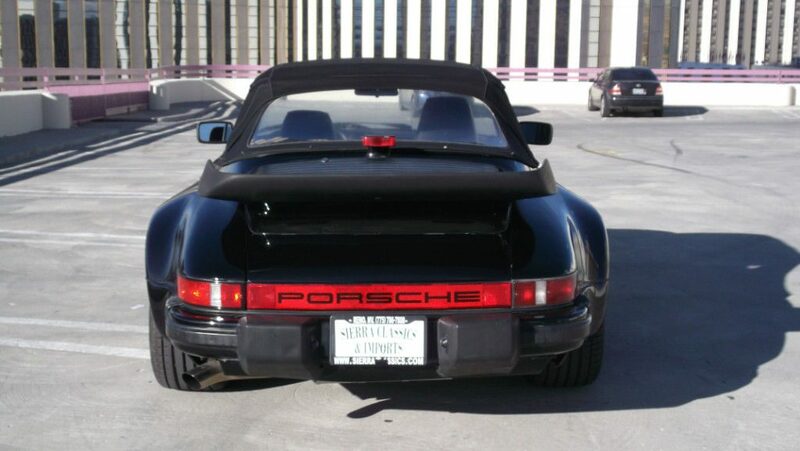 Black convertible top with black exterior and interior. 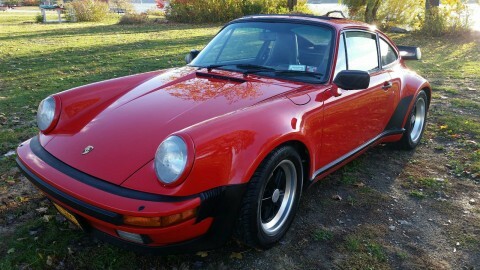 The paint body and interior are in very nice condition. 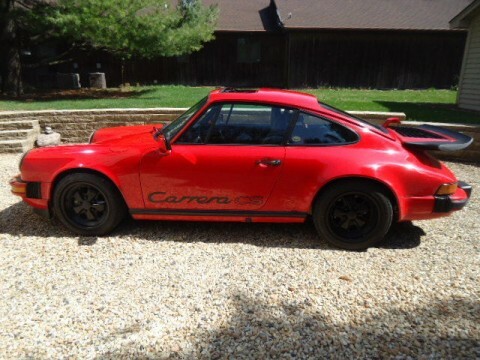 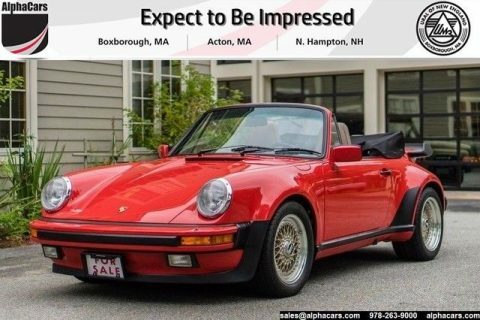 This Porsche runs and drives very well. 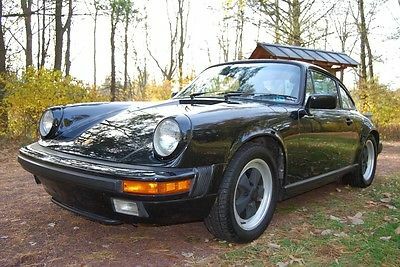 84K original miles.